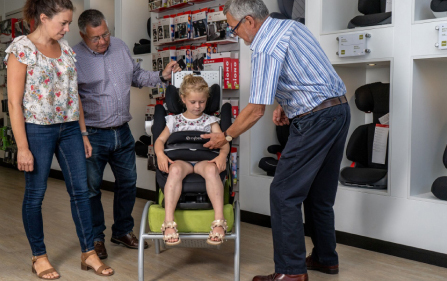 The Max-Way Plus is a Plus Test Approved extended rear-facing seat. 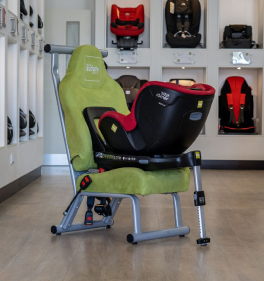 It features SICT, a multi-position recline and the adjustable harness allows you to adjust the seat perfectly to your growing child. 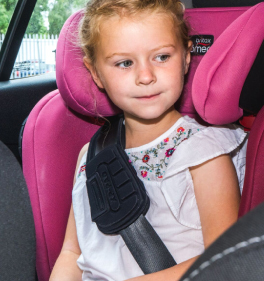 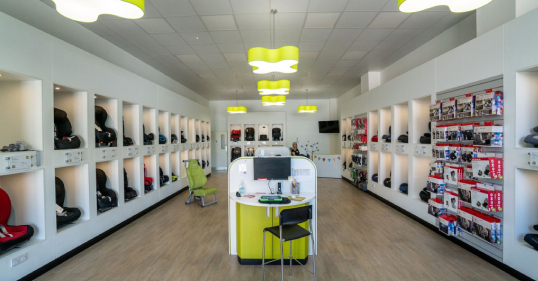 The soft padding provides comfort whilst the new, wider headrest provides extra safety as well as comfort. 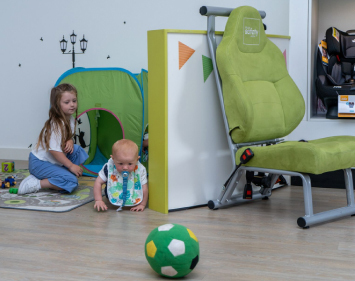 This seat has a compact design, making it great for small cars or just for the space of other passengers.